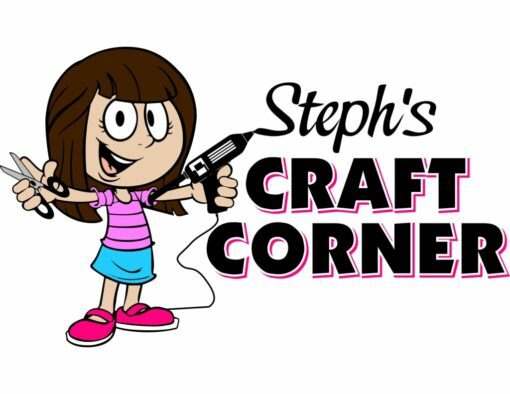 Here you will find a list of all the fun craft projects Steph has shared with us. She loves trying new projects, especially Disney ones. If you try any of these projects, feel free to share pictures in the comments. We love seeing everyone’s creativity! Steph found some cute Disney figures at her local Dollar Store and decided to incorporate them into bath bombs for the kids. Check out the recipe and make some at your house! In this post, Steph shares a great YouTube channel she found to show you how to draw Disney characters. It’s great for both kids and adults, and something parents and kids can do together. How can you have Luke Skywalker without Yoda? You can’t, of course, so Steph’s latest project is her (adorable) crocheted Yoda. Was he difficult to make? Find out by clicking the link! After making the Luke Skywalker for her son, Steph’s daughter requested a Mulan doll. So in this post she shares how she made the Mulan doll and lets you know where you can find the kit. In this post Steph shares her crocheting skills by making a crocheted Luke Skywalker for her son. She shares the book that she got the pattern from and where you can find the book. Steph is making a cross stitch with a Mickey Mouse theme for her little nephew. Find out what the design looks like and where Steph purchased the cross stitch pattern. In probably her most popular craft post, Steph shares how she added a little “Frozen” magic to some headbands/ear warmers. She included the video she followed for this project as well. Find out how to make beautiful crocheted rose’s to go along with your favorite Beauty and the Beast decorations. Steph also include the video she followed in this craft post. In this post Steph give tips on what you can use Disney patches for and where to find them. She also includes tips on how to apply them.